Syncro is a refreshing alternative to complex systems like ConnectWise and Autotask. Ticketing, SLAs, Contracts, CRM, Billing, Marketing -- without the bloat... 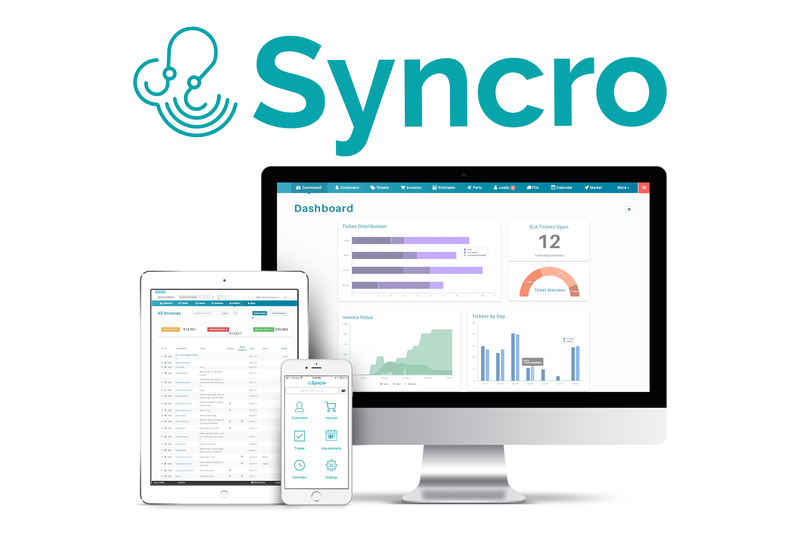 Try a free 30-day trial of Syncro today! RepairShopr is a complete business management software solution for MSPs and IT Consultants. The system offers a customizable, all-in-one solution focused on automating and streamlining your workflow, so you can focus on the task at hand: servicing your clients and growing your business. Integrates with RMMs like MaxFocus and Watchman Monitoring plus Quickbooks, Xero, Slack, and more. 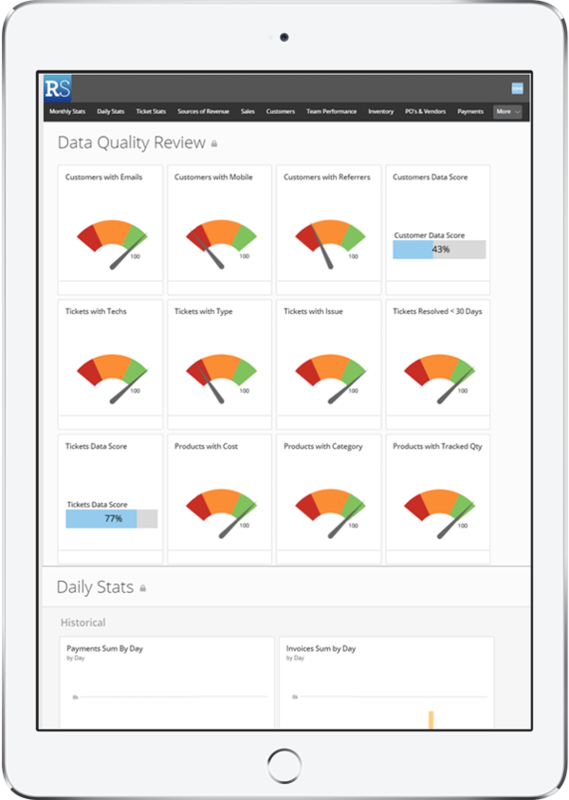 RepairShopr is the easy-to-use, end-to-end business management solution MSP and IT Consultants have been looking for. Create tickets from your RMM system, email, portals, and website widgets while allowing your team to seamlessly track and bill their time.